Next Best Thing to the Real Diamond! 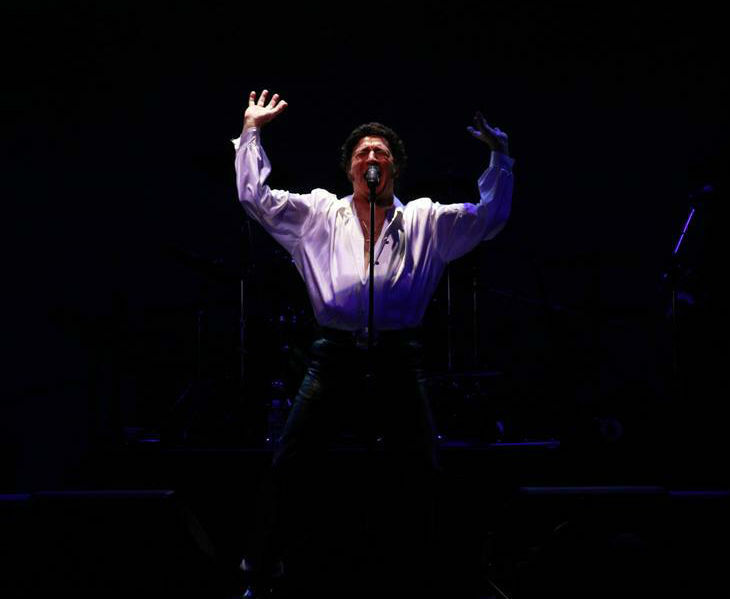 "Tom Jones" is available as the opening act for "Neil Diamond"
Nor does BiCoastalProductions.com represent Tom Sadge. Please do NOT contact BiCoastalProductions.com regarding booking Tom Sadge. CONTACT US for all booking information. PENN STATE:Audience of 107,000 Sings Sweet Caroline with Tom Sadge! "It's mind-blowing how much he looks and sounds like Neil Diamond." It's never too EARLY or too LATE to BOOK TOM SADGE! Watch Tom Sadge perform at Penn State! IMPRESSIONIST of MANY LEGENDARY VOICES! 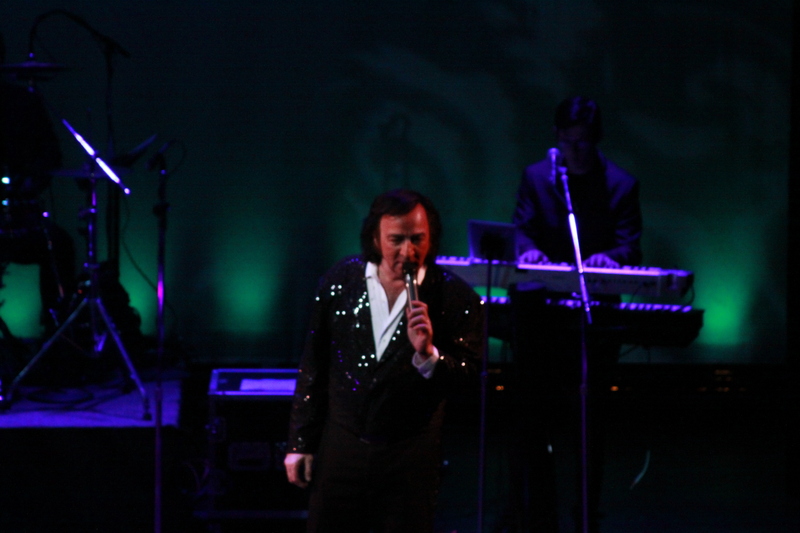 Tom Sadge is not just an Neil Diamond impersonator, but a talented singing and speaking impressionist. 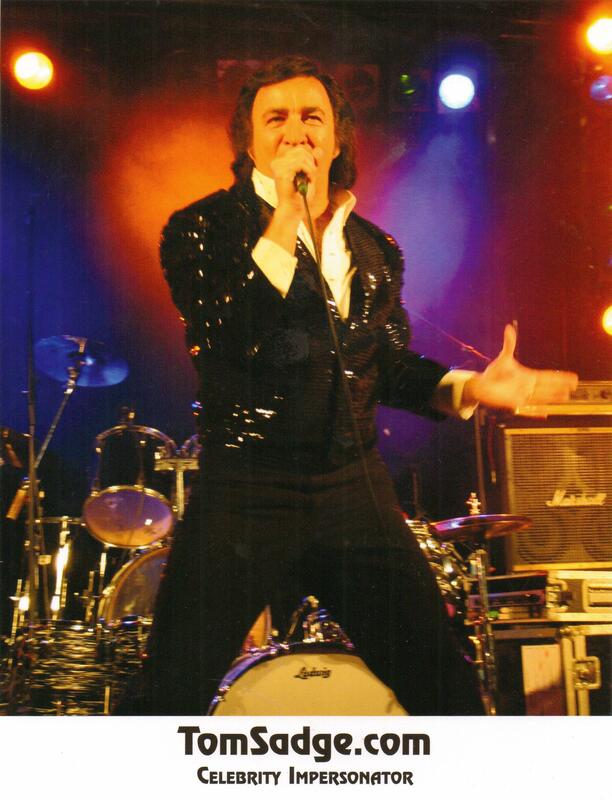 Prior to beginning his career as a Neil Diamond celebrity impersonator, Tom Sadge entertained his extensive repertoire of singing and speaking voices at over 5000 events! Regarding: Use of "Tom Sadge" online in URLS, Titles, Keywords, etc. Last Minute Bookings & CT, NY, NJ, PA: Discount May Apply!